Tim Cain and Leonard Boyarsky, two original creators of the Fallout series, have teased an announcement for a brand new game under Obsidian Entertainment. The pop-up tease on Obsidian Entertainment’s website leads to an official reveal during 2018’s The Game Awards. Audiences around the world can tune in at 12:00 PM AEST on 7 December 2018 to discover what this “Auntie Cleo’s” is all about. The pop-up itself has a very Fallout New Vegas look, with a similar design to a saloon or casino branding. What may be in store is undoubtedly going to surprise. With the backlash from the release of Fallout 76, fans of the saga are undoubtedly feeling betrayed by overlords Bethesda. The game releasing with rampant bugs, dull atmosphere, and minimal reception hasn’t lived up to the high standards of the gaming community. With an amazing year of mind-blowing, award-winning titles like Red Dead Redemption 2 and God Of War, a AAA game shouldn’t be of this low-quality. Obsidian Entertainment, the developers behind Star Wars Knights of the Old Republic II: The Sith Lords, Neverwinter Nights 2, Fallout New Vegas, and Pillars of Eternity are praised highly for their RPGs. 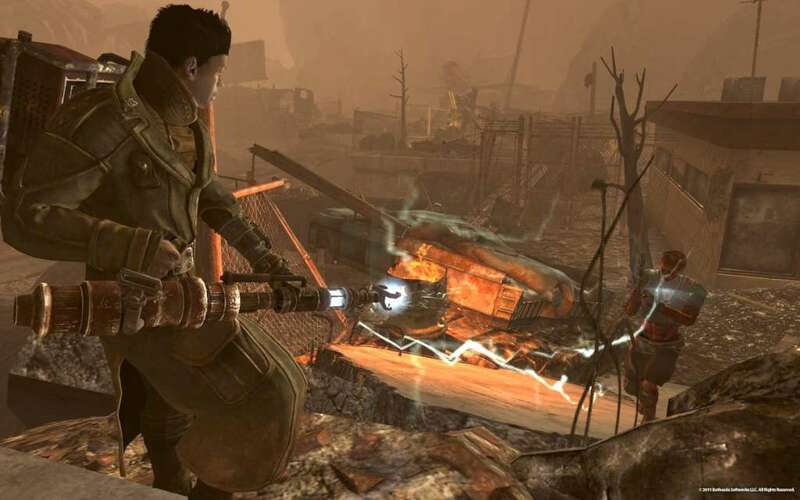 Arguably creating the best Fallout game in the entire franchise, the studio with Cain and Boyarsky may have something exciting up their sleeve. Private Division, the publisher behind the game, is well known for their success with Kerbal Space Program. The cutesie spaceship building simulator has a cult following and an incredible physics system. Hopefully, Private Division can share some of their secrets with Obsidian Entertainment with this new project. Obsidian Entertainment just recently was acquired by Microsoft, along with inXile Studios. What this may possibly mean for distribution of this new game is uncertain. However, it does determine a strong budget behind whatever this new project may be, meaning Obsidian will have all the resources they need to build an outstanding RPG. The best news is… it isn’t a mobile game! Rejoice! Keep an eye on Checkpoint feeds for more info on this untitled project. Our website and social media channels @CheckpointAU will keep you in the know!